Karate 4 Kids Fitness & Safety School will soon be a licensed program available from your local gym Australia wide. The K4K program will be a recognised children’s fitness program through Fitness Australia. Your gym could potentially increasing its income by $10,000 to $25,000 per month with a K4K program from as little as $300 per month in licensing fees. 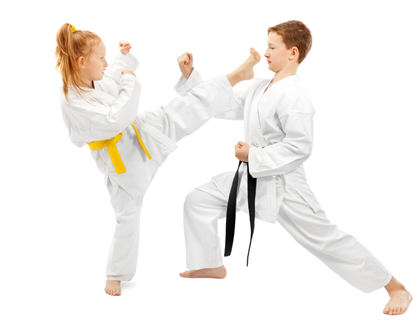 Expand your gym’s client base through the Karate 4 Kids program today. For further enquiries please contact our office on 1300 854 542 or via e-mail at info@karate4kids.com.au.